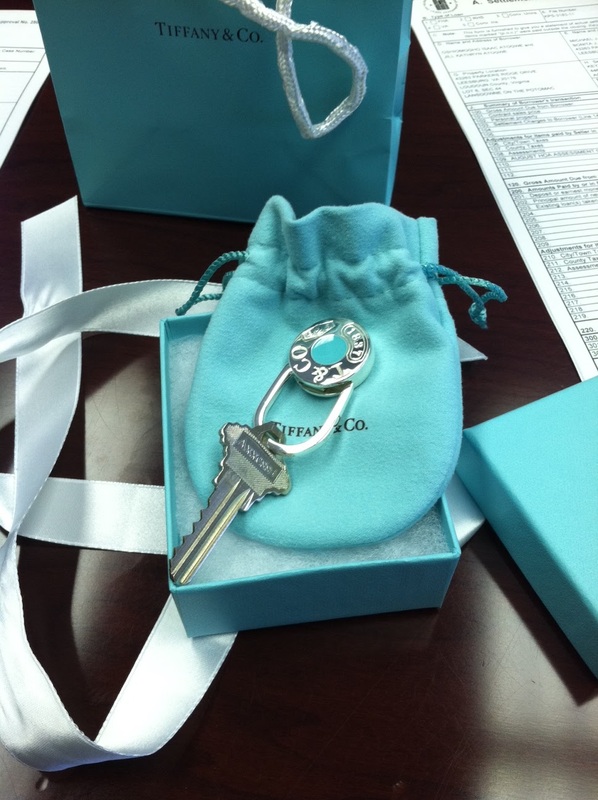 Another favorite post is a really sweet memory; when we bought our house in Virginia. O had just been signed by the Redskins, we had been married for three months and moved across the country where we knew absolutely no one. What a sweet, exciting time! I’m so thankful to have posts like this to look back on- even if the photography and layouts are a bit cringeworthy. Click here to see the original post, including when we painted my bathroom purple, our dining room burgundy and sepia tone was in. Bear with me in my youth!